To kick off the celebration in January 2019, Paiste introduces the 19” & 20” Fast Crash, medium bright, warm, silvery crashes with extremely responsive attack and darkly shimmering fast fade. 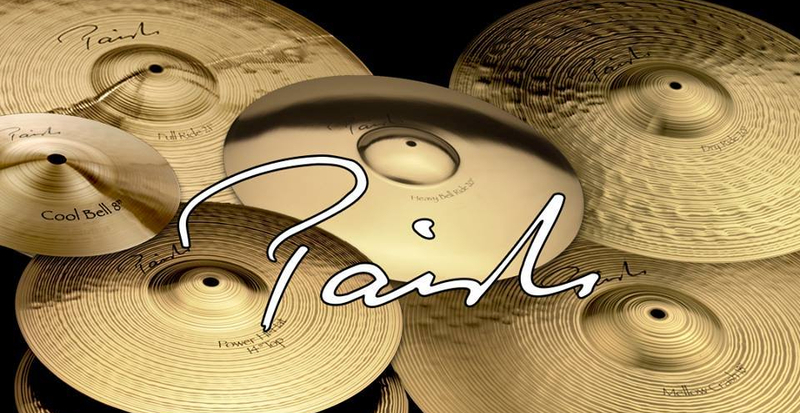 Paiste also re-launches several models. The 16”, 17” & 18” Mellow Crash are warm, low, soft crashes with crisp attack and fast fade. Designed as an all-purpose ride the 22” Full Ride features a medium bright, full, rich sound with clear, silvery stick definition and broad wash. The 20” Mellow Ride provides a medium dark, rich, sweet sound with defined, mellow stick sound and soft wash. The full, rich, dark and energetic 15” Dark Energy Hats produces a crisp, dark stick sound, rich, shimmering open sound, and fat, robust chick. Part of the appeal of 2002 cymbals has always been their ability to “cut through the music”, enabling drummers to set musical accents even during heavily amplified situations. With the 2002 Extreme Crash, Paiste Sound Development’s objective was to take that ability to even higher levels. 2002 18”, 19” & 20” Extreme Crash cymbals explode with a bright, cutting attack and resolve into a warm, immense crash sound that dominates even in the very loudest music. Particular attention was given to the durability of the cymbals through the application of specially developed design and construction principles. 2002 Extreme Crashes are thus ideal for heavy players that need reliable, robust power in extreme volume settings. The Signature Cymbals, made by hand from Signature Alloy and the 2002 Cymbals are entirely made by hand in Switzerland using traditional methods that have remained unchanged in over half a century. Watch this video and experience the Sound That is Paiste!